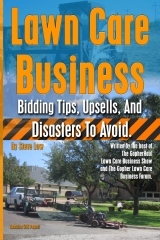 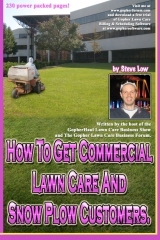 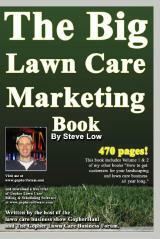 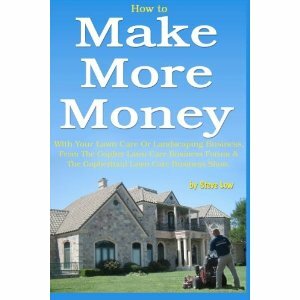 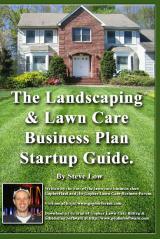 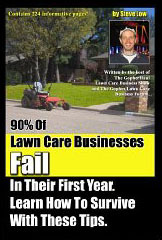 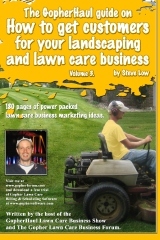 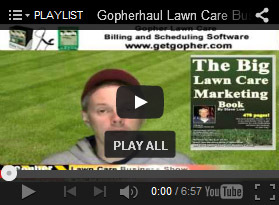 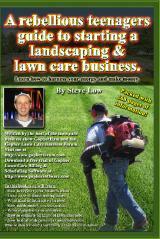 Should you move lawn care customers to make your route more efficient? 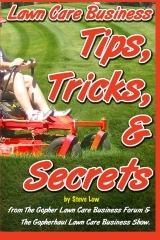 What do you eat for lunch on your lawn mowing route? 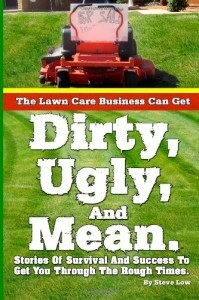 Losing your temper with a lawn care customer. 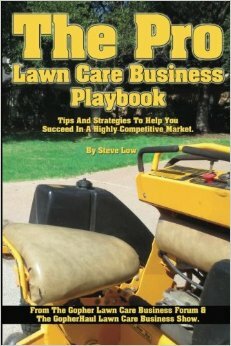 The benefits of a 4 or 5 man lawn care crew.